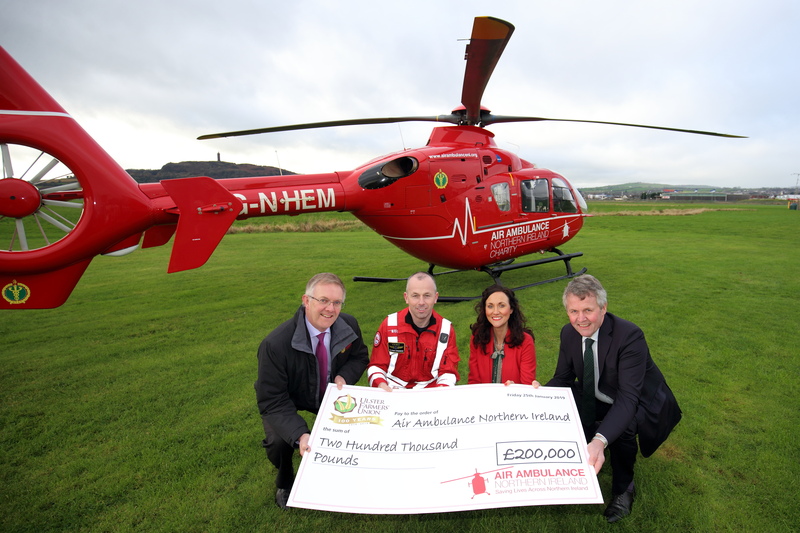 Air Ambulance Northern Ireland (AANI) has been overwhelmed by the funds raised by Ulster Farmers’ Union (UFU) totalling an incredible £200,000. 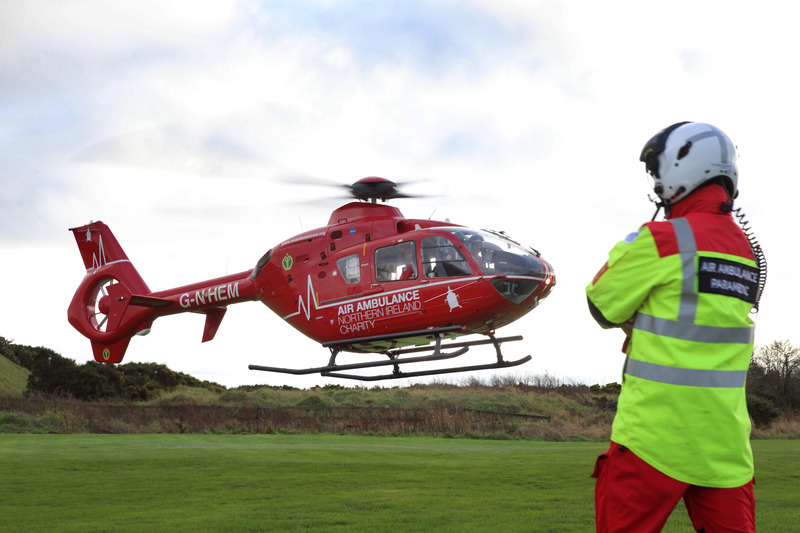 This doubled their initial ambitious centenary target of £100,000 and will fund 36 days of the service. 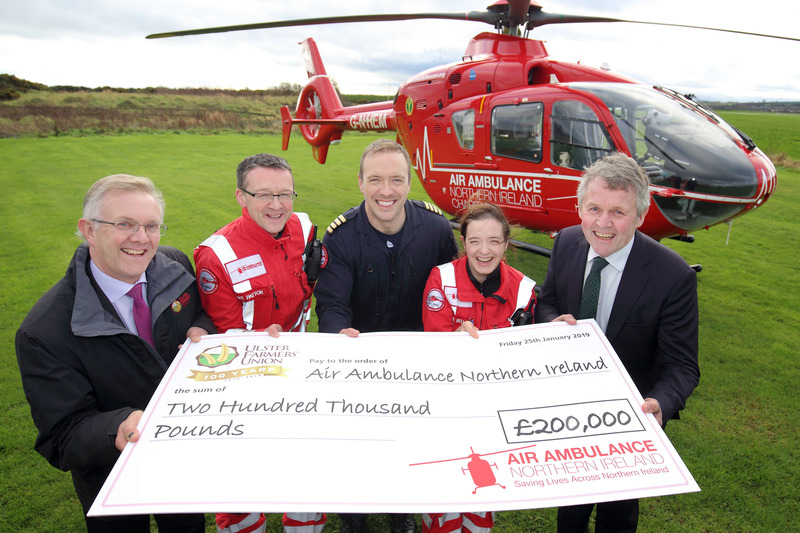 Members and staff of UFU became involved in a range of fundraising initiatives throughout the year from selling calendars and books, cake sales to gala dinners, to hiking five peaks across NI’s six counties in one day. 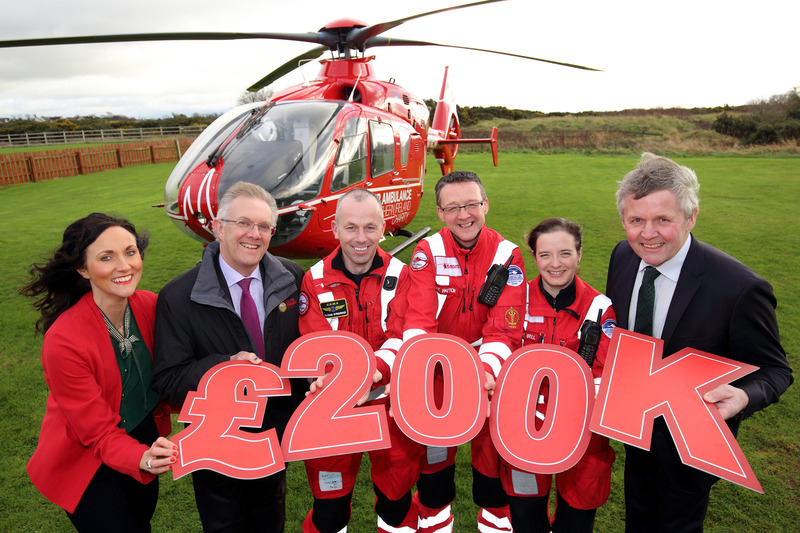 These activities raised an incredible £186,000 and the UFU Board generously agreed to contribute £14,000 bringing the official centenary year total to £200,000. UFU president, Ivor Ferguson, added that he has been blown away by the generosity of members, the rural community and industry partners. “Everyone has really gotten behind us. 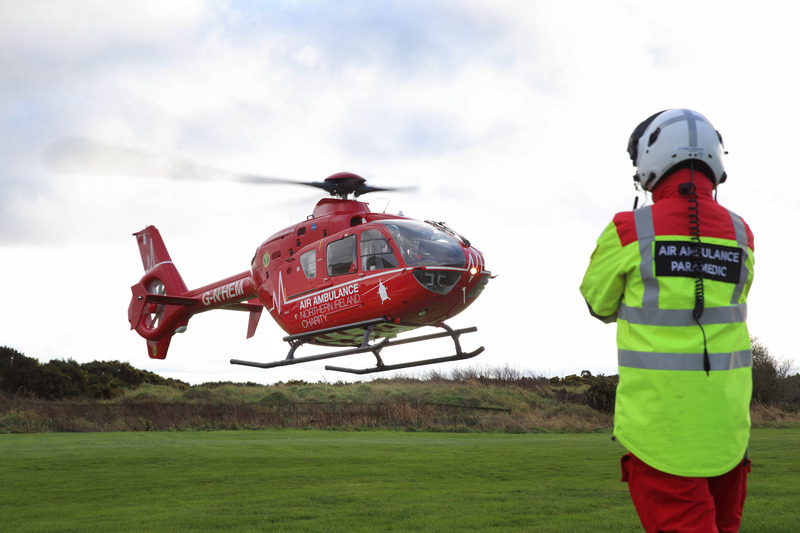 We set ourselves an ambitious target to raise £100,000 for this life-saving charity. 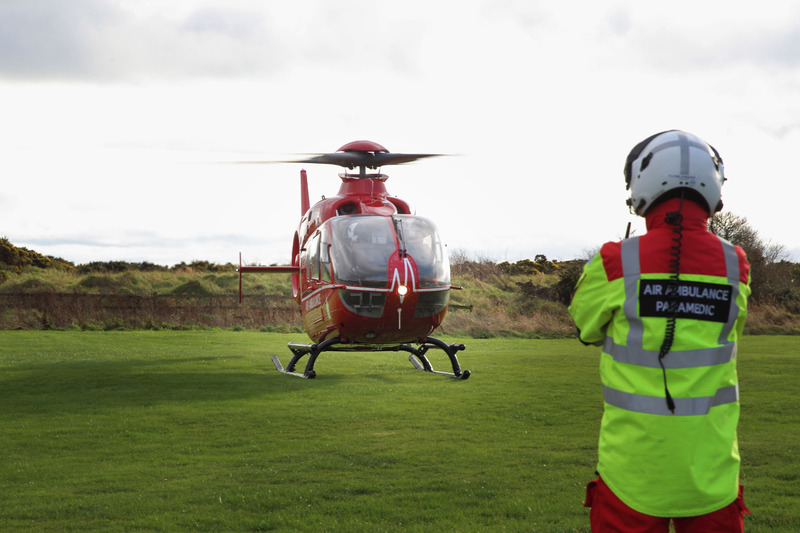 True to form, the agriculture industry has not let us down, not only did we hit our target but we doubled it.